DuckTales Twitter Has Shared This Week’s Promo! Great news! That promo we were looking at earlier this week has been released by DuckTales Twitter account. Enjoy. 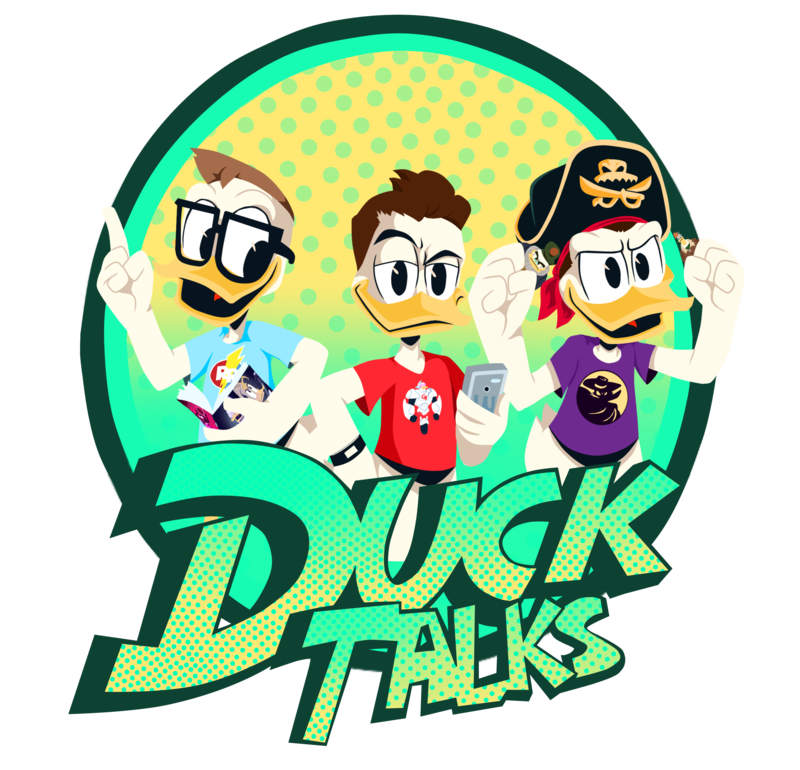 Next Want A DuckTales Cake For The Show’s Anniversary? !